At Nevada Title and Payday Loans, Inc we work hard to provide you with competitive rates and terms. Our trained store representatives can provide you with more detailed information about our Nevada title loans. 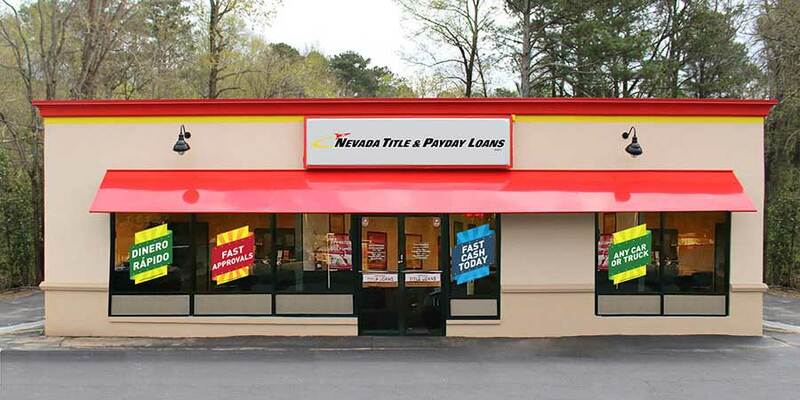 Please visit one of your nearest Nevada Title and Payday Loans, Inc. locations for further details.